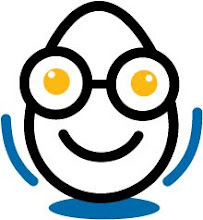 EggZack System Updates: Same Great Product, new Look! do we have a surprise for you! recent article in Lehigh Vally Business answered that question.